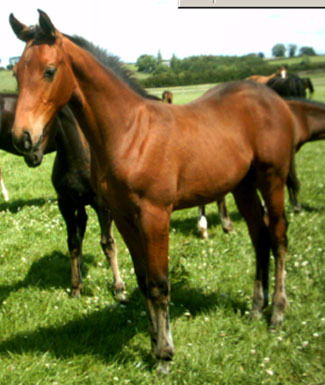 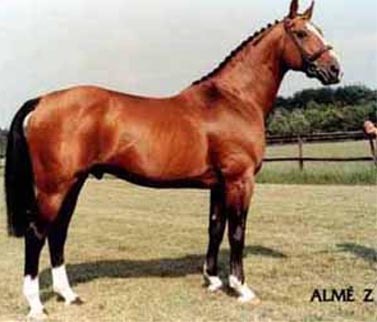 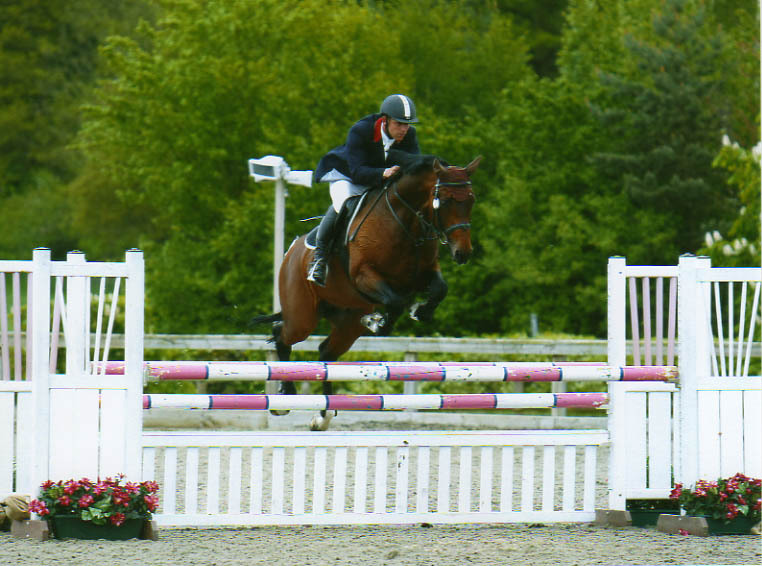 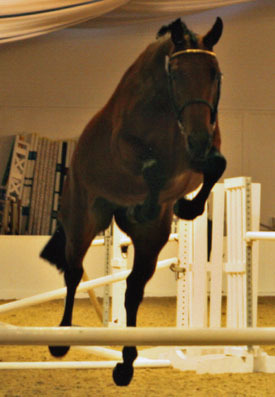 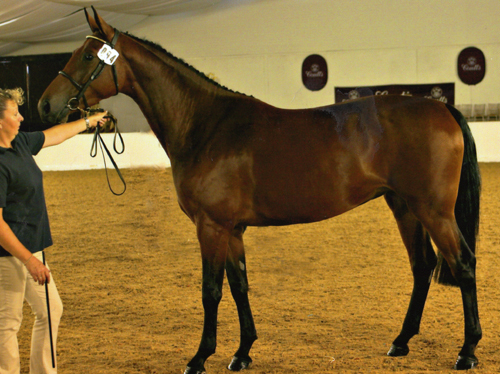 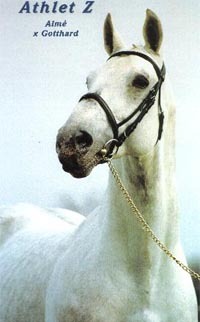 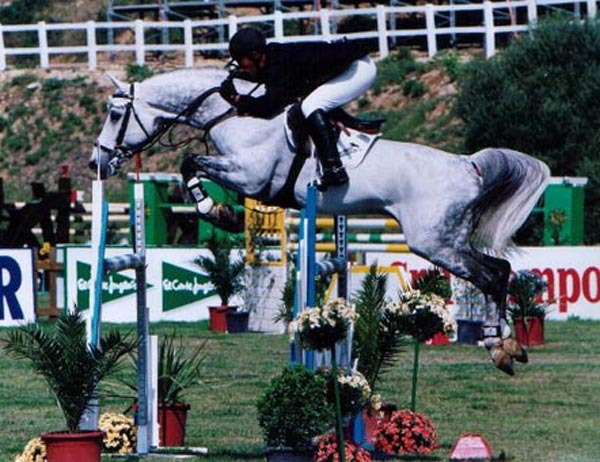 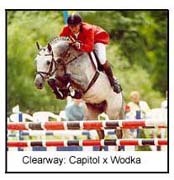 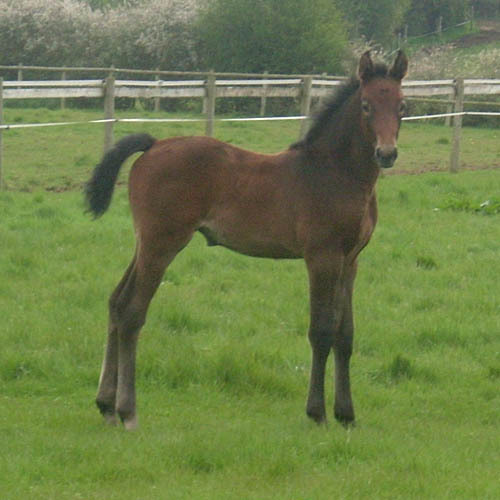 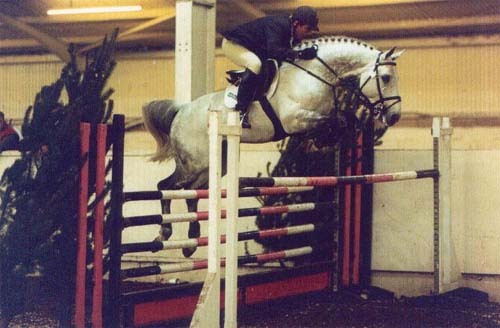 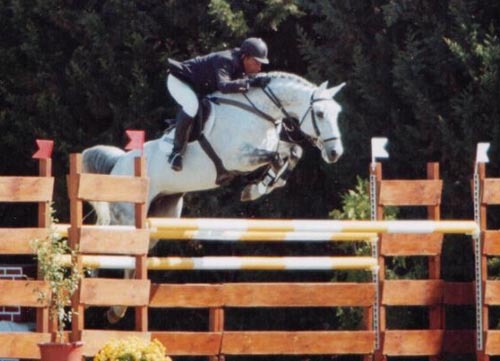 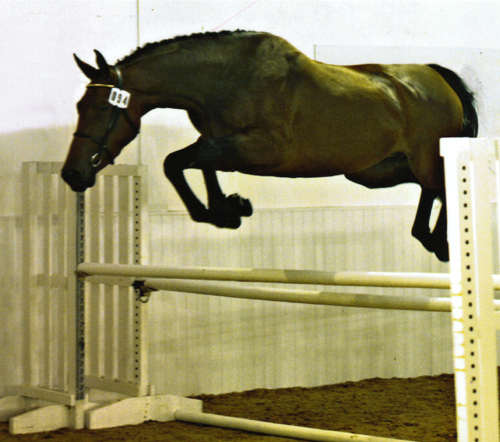 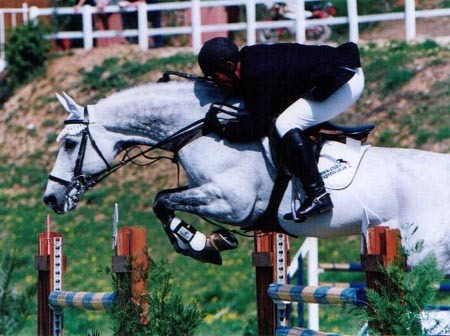 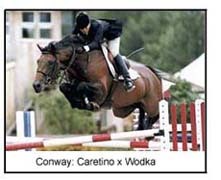 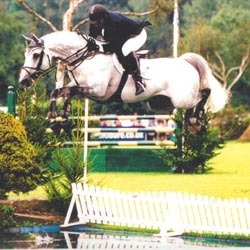 Frou Frou D`anchin of High Offley Stud combines the best french show jumping breeding has to offer, Frou Frou Danchin was an international showjumper and has proven to be an exciting breeding stallion producing quality young stock for the future. 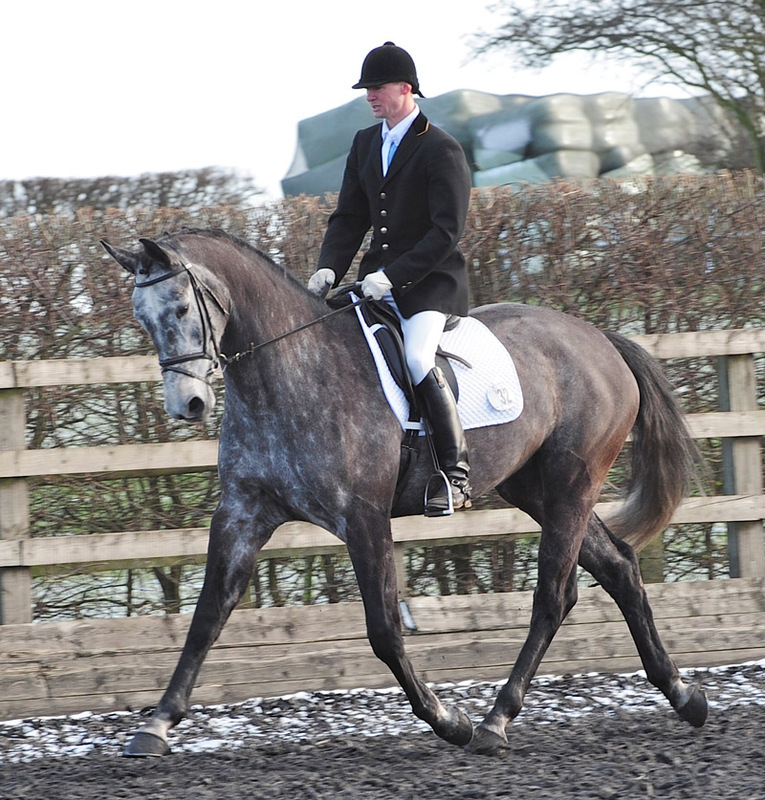 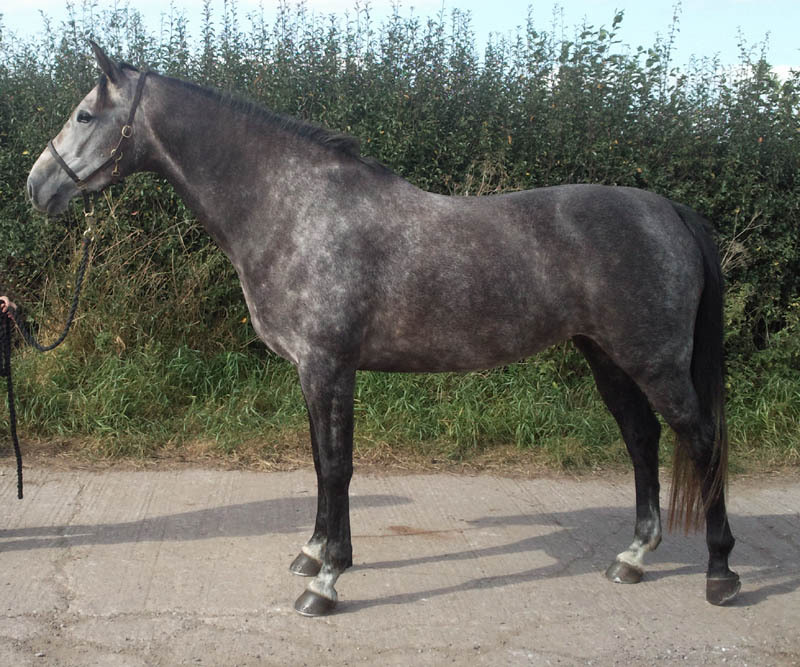 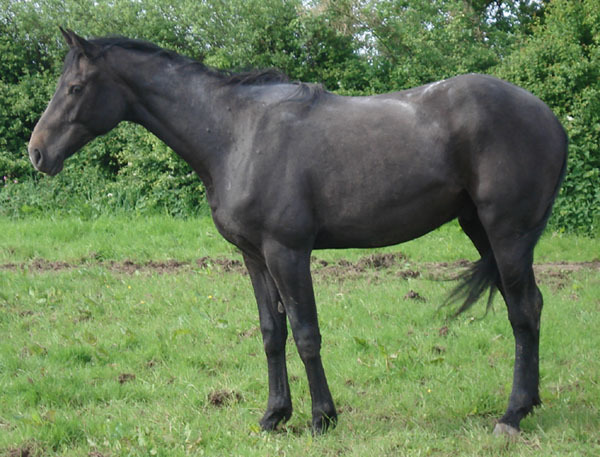 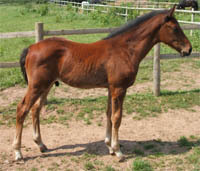 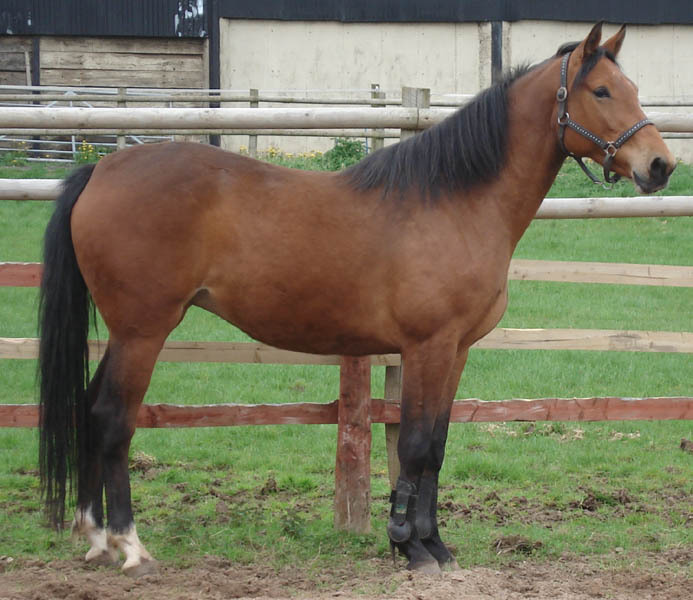 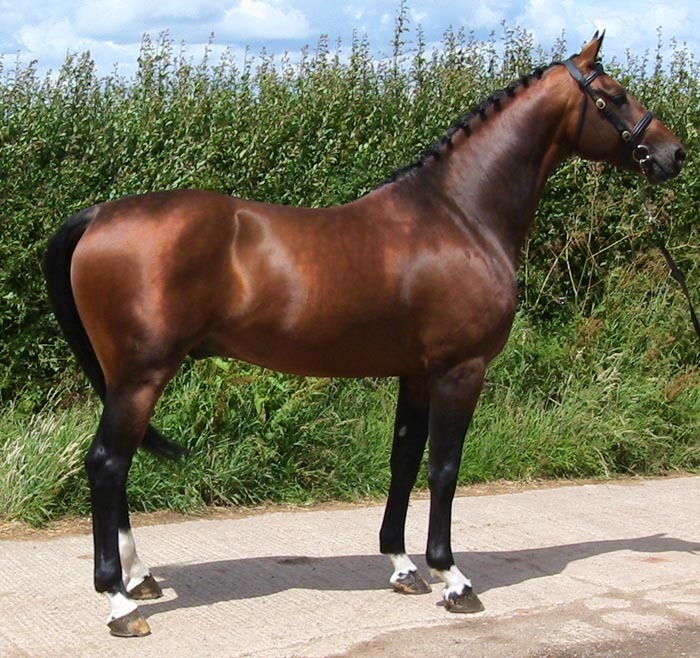 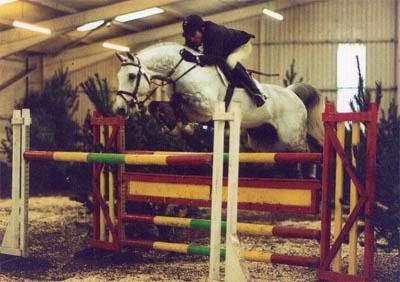 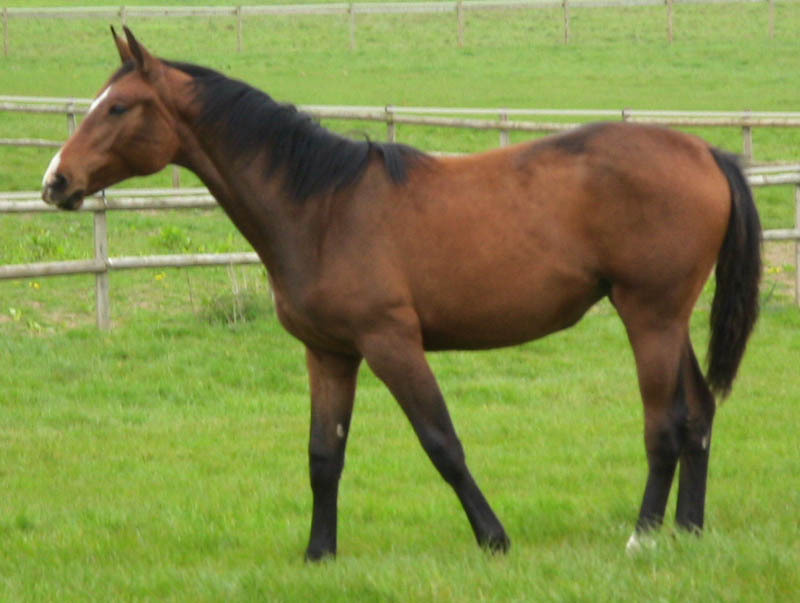 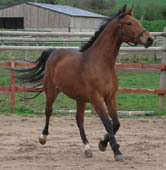 Painted Percy x Brazaars Texas, Quailty 15hh Skewbald Gelding, Lovely Stamp, Super Kind Attitude. 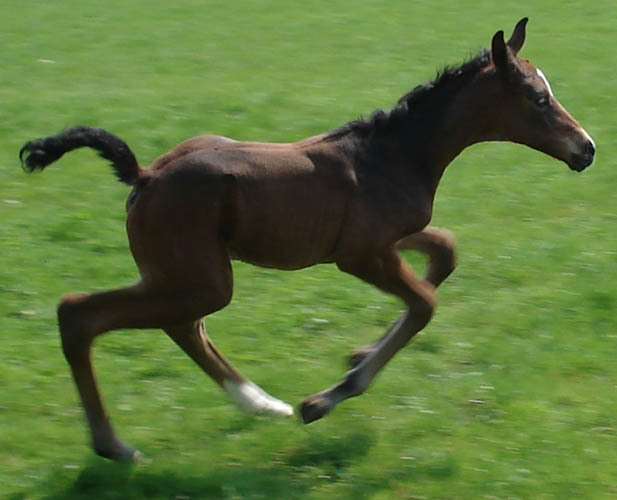 Backed and hacking out, quality passes, will make good allrounder. 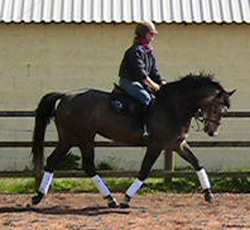 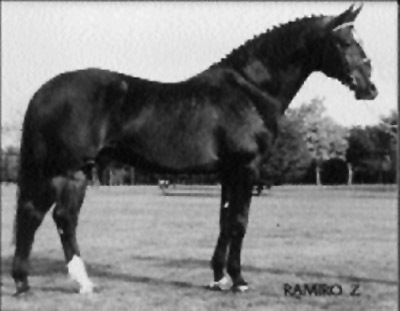 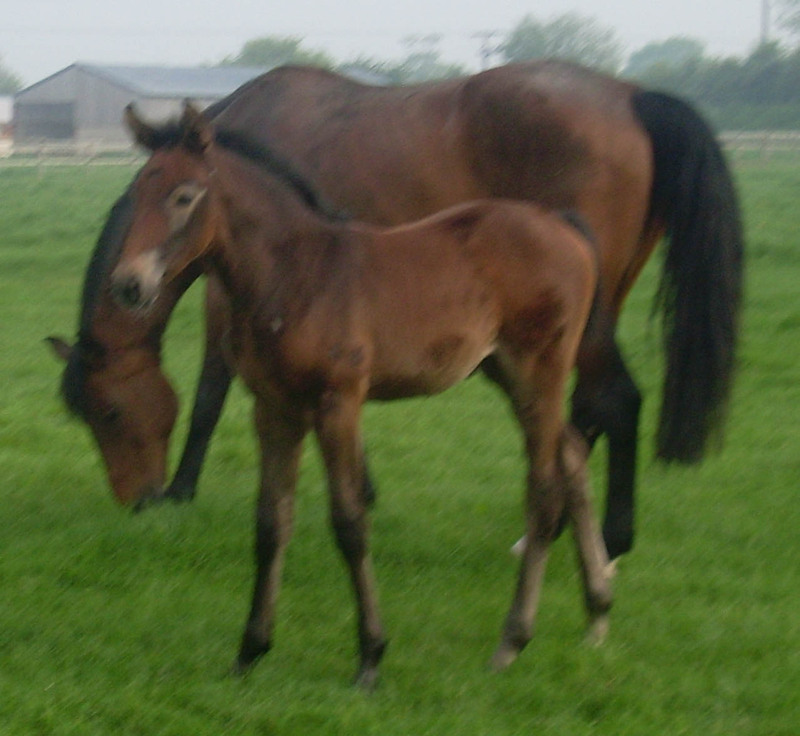 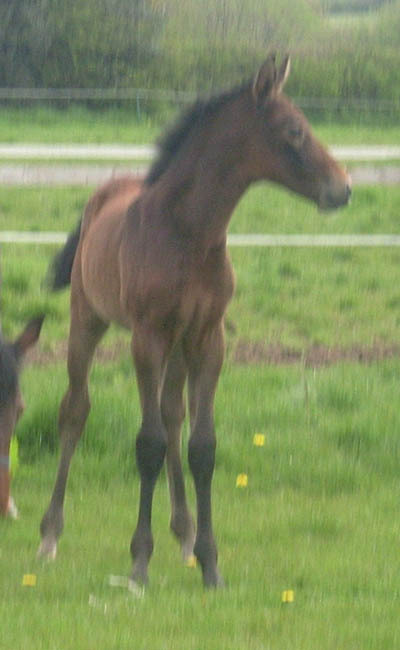 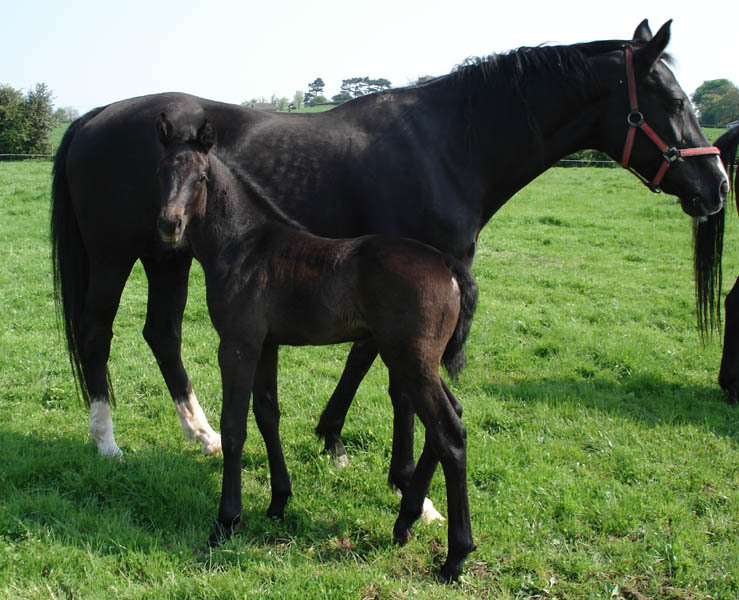 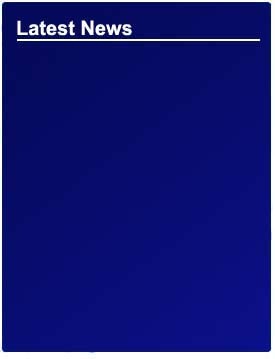 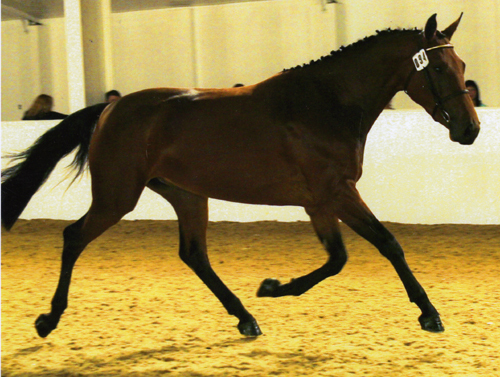 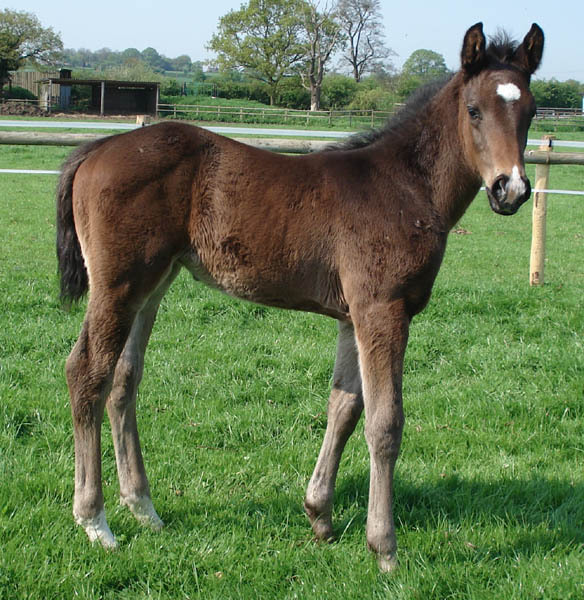 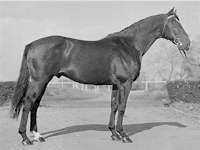 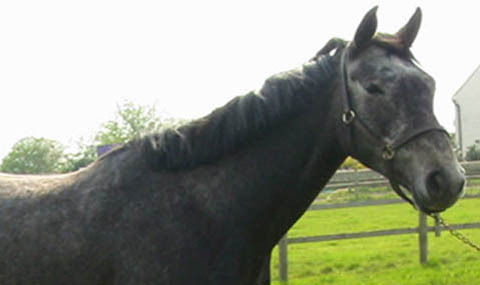 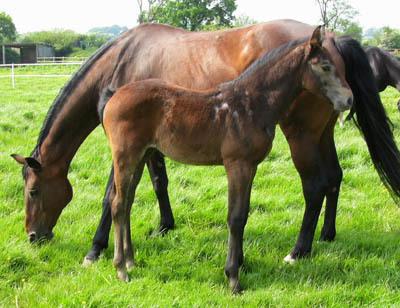 Good in traffic, easy to handle will make super performance horse, home bred. 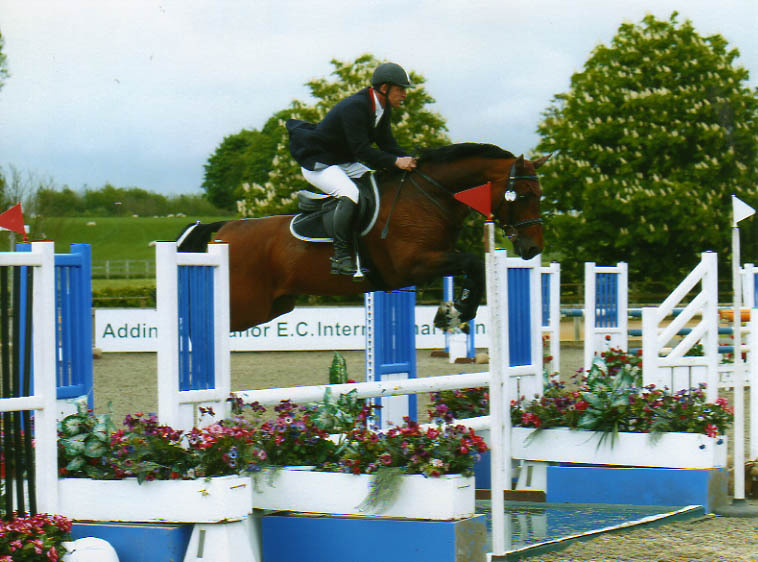 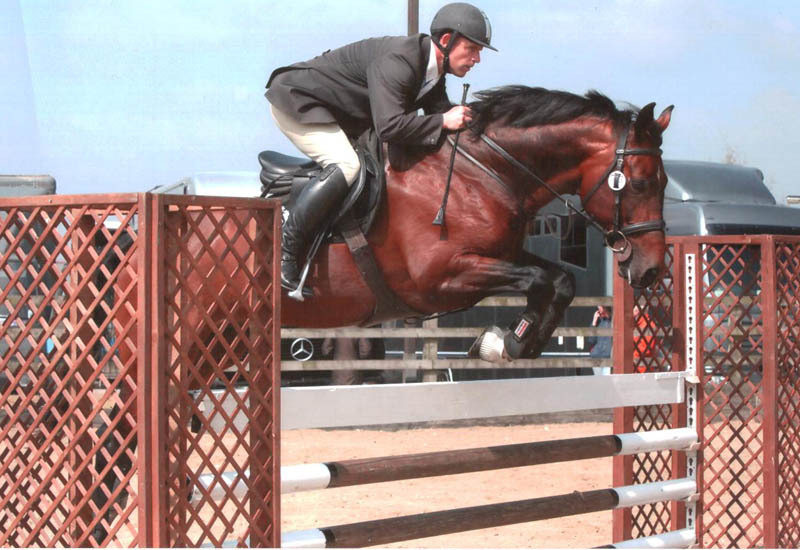 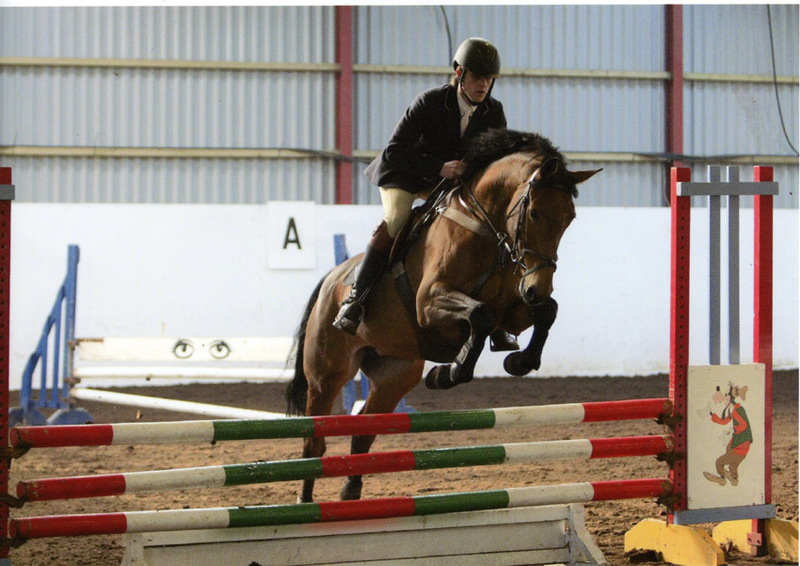 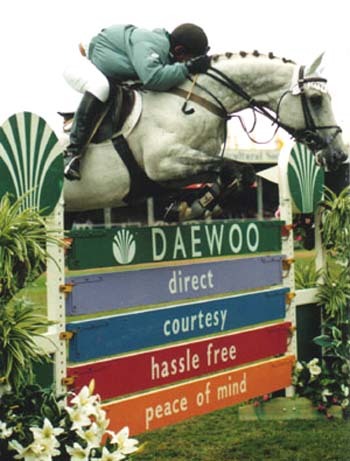 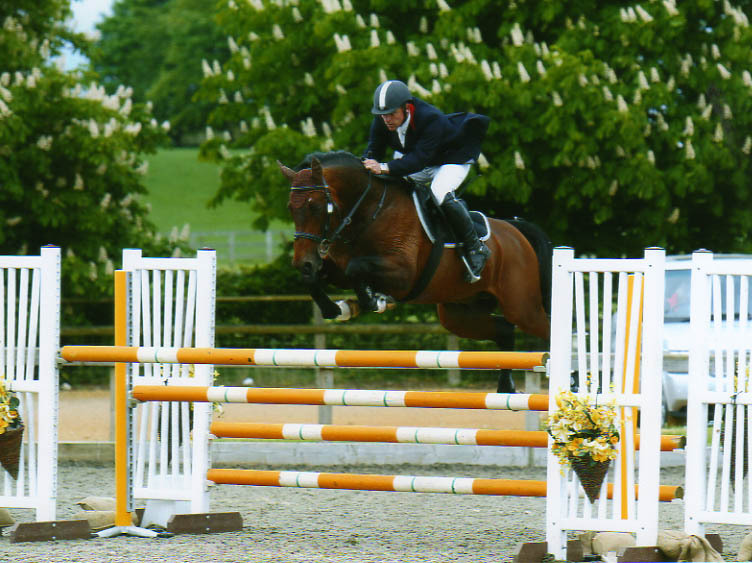 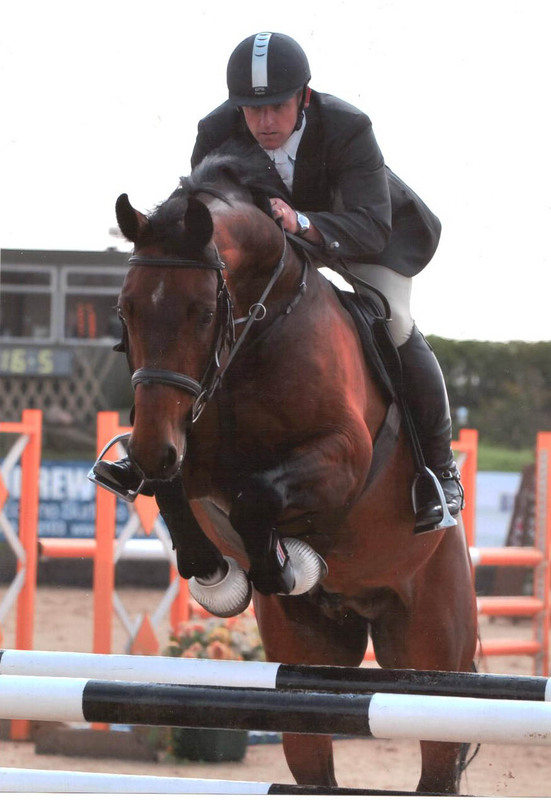 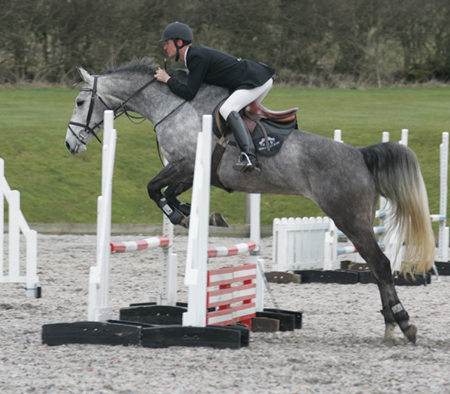 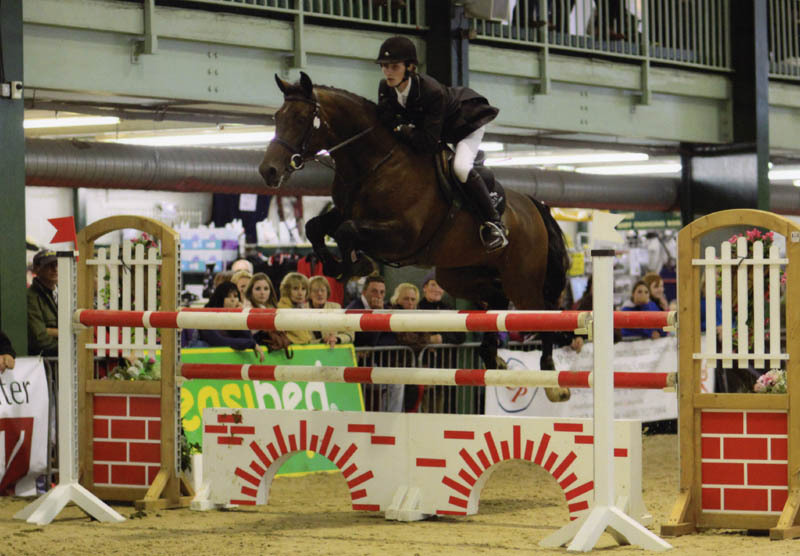 Geoff Billington Olympic Showjumper now rides for High Offley Stud, his son James Billington will also be riding in the young riders competitions on our horses Barry Bug and Sunnoras Sun.